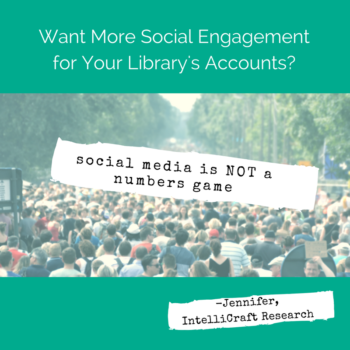 Want More Social Media Engagement for Your Library? Do This! 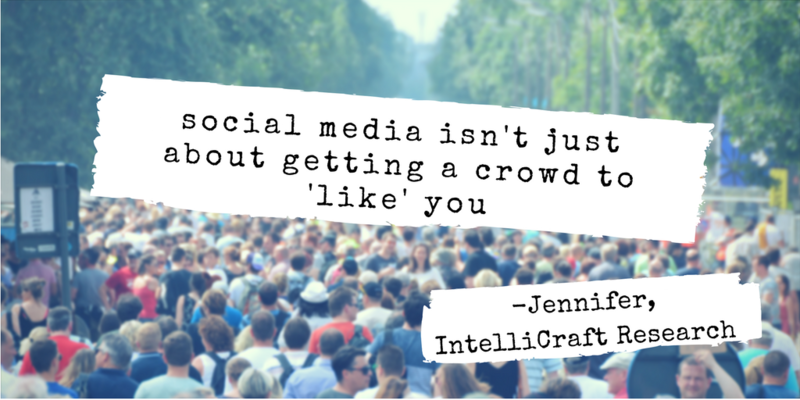 Have you been hearing (or even quietly hoping) that the more followers you get, the more conversations you start, the more likes, shares, hearts, retweets or whatevers, that the more your social media work will pay off? Thinking those likes, hearts, thumbs up will be turning into visitors, foot traffic, circulation, event attendance, program boosts and funding? Yeah … you know better. You know that’s not quite how it works these days. Being effective at social media isn’t as simple as accumulating likes, fans or followers, even if you’re drawing in tons of people who really are your ideal library audience, and then just expecting they’ll take action and show up AT your library. 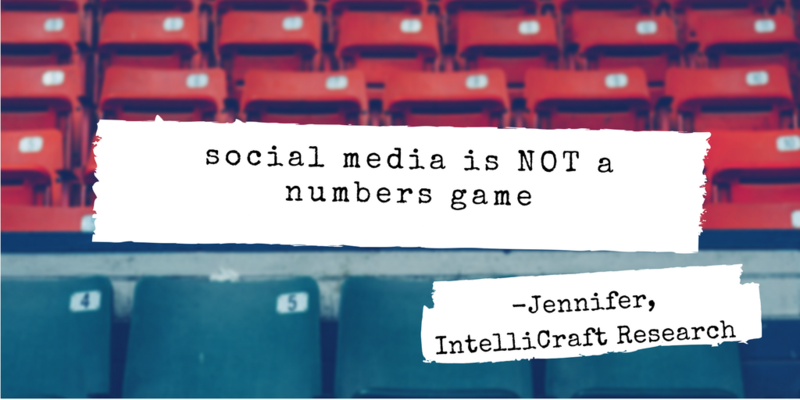 Your library’s social media efforts need to be focusing on the quality of your interaction with fans and followers … not on how many followers or fans you have. There are 6 types of content that can help you get engagement and make the most of your time on social media, and get results from your efforts. You know you need to talk to the right people on each social channel, that you figure out which segments of your library audience are using which social channel. And you know that you need to tailor your message to the audience and the channel, right? Social content is a mix. Pieces that give helpful information, get your fans thinking, or entertain them and make them smile when they think of you and your library. Your consistent presence on social, using each channel to its fullest and best impact, lets your library reinforce in your audience’s mind that you are fantastic, reliable source of information and positive experiences. You are extending your brand and all that your library stands for in the real community to your virtual community. Regular followers will start to look for your content and chances to interact. They’ll know that you are actively listening and responding, just like you are in-person at the library. You need to plan, design and create your social content with the goal of engagement. You need to set up your social channels to measure engagement. Don’t miss out on opportunities to develop deeper relationships with your library users online, your community members, your key stakeholders and just supporters of books, reading and all libraries (even if not a patron/user of your particular library). To meet those opportunities means thinking strategically about all your content, including social media. Sure, there’s room to be spontaneous on many social channels, but your efforts pay off when you plan and think about how your posts will be received by your audience. Besides planning in advance, how do you do that? You’re all set to develop engaging content on a consistent basis, but don’t forget to watch your progress and check your impact. 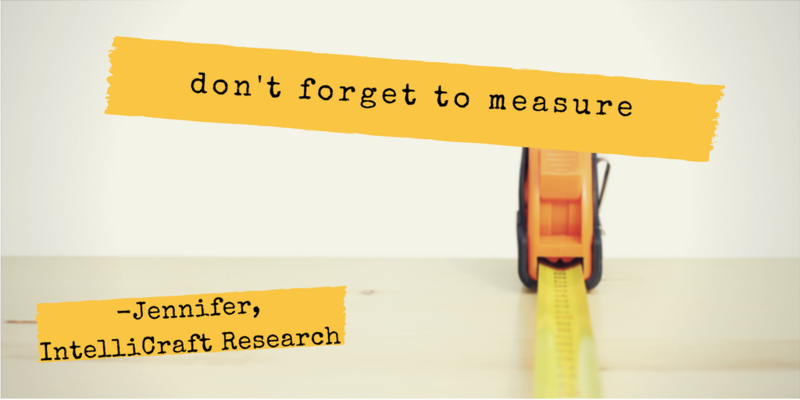 You need to measure to know if your content is really having the engagement impact you want. Figure out the metrics you want to track. Looking for more shares? Trying to send traffic from Facebook to your library’s website? Sending Twitter or Instagram traffic to register for a program? Identify your key measures, what tools you need for tracking, and then watch how your content performs. Put it in your schedule and set reminders to check on your metrics, because you might find that certain types of content work better than others, or work better on a different social platform. Need help working on your social media engagement? Need content ideas? Let’s get together to talk! Check my schedule and let’s get on the phone or Zoom for 30 minutes. Free. Just to talk about your marketing and figure out some next steps.